On the 29th of September 2017, Jelly ran a sixteen person tournament at Liverpool Anfield Stadium in order to support Pro Evolution Soccer partner club, Liverpool FC’s Red Neighbours community initiative. 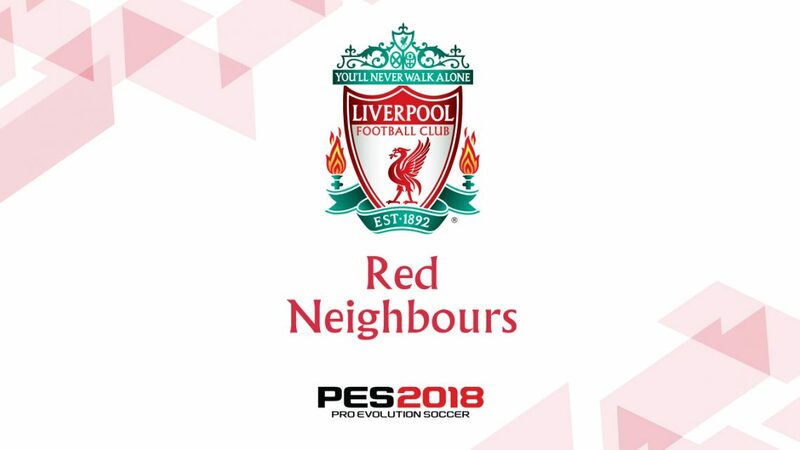 Konami came to Jelly looking for a way to use PES 2018 to strengthen its relationship with partner club, LFC by supporting its Red Neighbours community initiative. This involved engaging an audience of local teenagers. Jelly managed every single facet of the Red Neighbours event including the budget, planning and logistics, staffing, and video capture. Devising an event to captivate such a young audience proved challenging but with a little creativity Jelly was able to enthral the Red Neighbours participants and expose the PES 2018 brand to a wider audience of football fans. The Red Neighbours constituted a sixteen person tournament made up of teenagers representing their local schools and clubs. The two hour tournament culminated in an exclusive exhibition match where the winning players battled it out against two LFC first team players, long standing PES fan Georginio Wijnaldum and Jon Flanagan. One of the biggest concerns for the tournament was that Jelly might fail to engage such a young audience. In order to mitigate this, the event management team worked tirelessly to recreate the excitement of a professional esports tournament, even going so far as to commission a one-of-a-kind LFC Red Neighbours trophy for the event. By having the first team players present throughout the event, and giving participants the once-in-a-lifetime opportunity to meet their heroes, Jelly ensured the Red Neighbours tournament would capture the hearts of the Liverpool community and excite the young football fans. In order to ensure the event’s online exposure, Redmen TV and Dugout were invited to cover the event across social media, YouTube, and their own websites. This served to bring PES 2018 to the attention of the wider LFC community, a key demographic for the client. Jelly worked closely with Redmen TV, Dugout and the partner club to ensure a wealth of social media coverage before, during and after the event. In order to appeal to the broader, young target audience of the event, Jelly utilised social networking platforms such as Snapchat and Instagram, achieving over 6 million video views on LFC generated content alone. Jelly’s very own social media team supplemented this strategy with content across Konami channels which yielded more than 7k engagements over the event.  The work Jelly puts into an activation such as this starts long before the event begins and exceeds far beyond the events closing date. Content such as image and video assets, social media posts, and promotional branding is created and sustained with the purpose of promoting and wrapping up the event This creates a richer experience for both the guests and the fan base following the event. Jelly created a montage style video (below) following the Liverpool Red Neighbours tournament, capturing the excitement of the event and providing members of the community with an exclusive inside look at what they can expect from a PES 2018 event. After every Jelly managed event an internal lessons learnt report is created for posterity. Managers and staff collate information on what went well and what could be improved upon in order to ensure the next event is even better than the last. Jelly also delivers a post-activation report for the client which includes details on the event such as attendance, social media reach, assets created, influencer exposure, and more. This provides the client with a simple frame of reference to use when assessing whether Key Performance Indicators (KPIs) were met. The Liverpool Red Neighbours event reached an audience of over 9 million, well exceeding expectations.